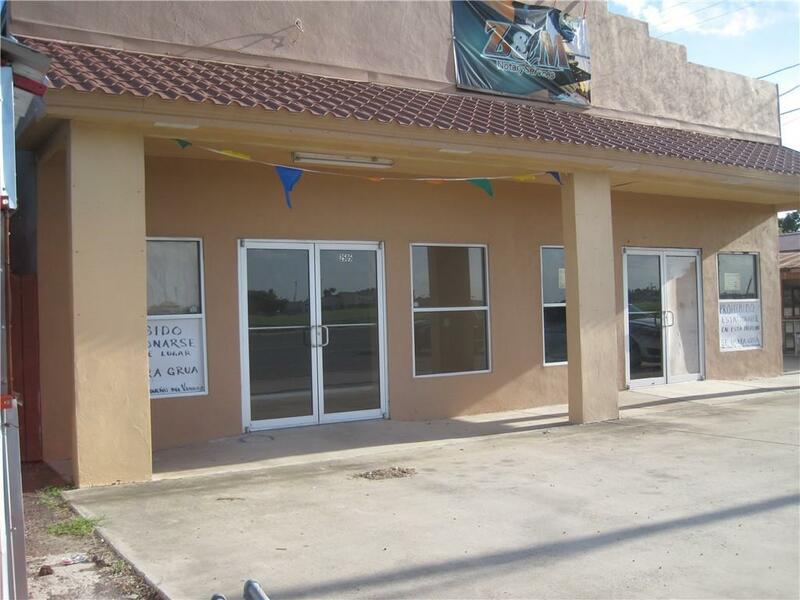 Two office spaces each having 1,428 square feet of office space. West side of building needs to be repaired/completed.Good location on high traffic business highway. Being Sold As Is. Listing by Hortencia Cisneros of Walker Realty.